Get Involved! Philanthropy, Education, Culture, Social Services, and more. Philanthropy, Education, Culture, Recreation, Social Services. For all ages, all beliefs. 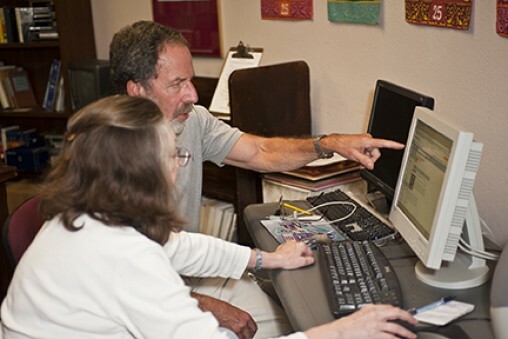 There are many ways to get involved with the Jewish Federation. We have programs and events for everyone. We look forward to seeing you, whether it's at family program, a Portraits of Survival tour, as a volunteer, in one of our women's programs, or at a young adult activity. We provide these and much more. Join us! 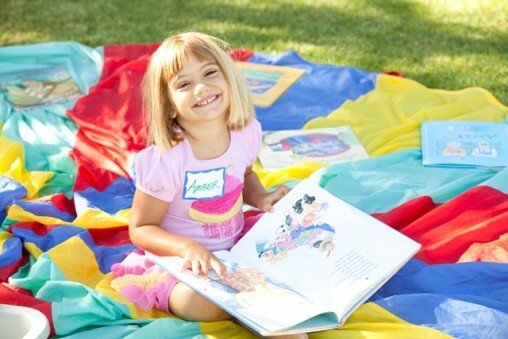 We​ offer a variety of ongoing programs, one-time events and workshops, and a beautiful playroom with a children’s library. 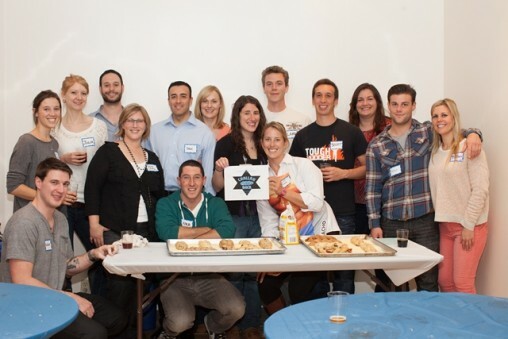 Bringing together young Jews for a range of activities and experiences, empowering Jewish identity and building community and leadership among young adults. 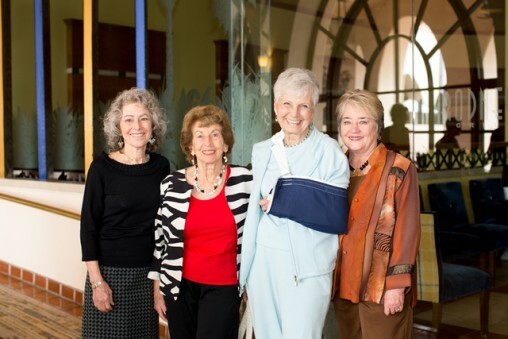 Women's Division offers opportunities to network and socialize, to give a meaningful gift, and enhance the well being of Jews in Santa Barbara, Israel and throughout the world. Portraits of Survival provides educational programs that make life-changing impact on students and community members by offering first-hand accounts from Holocaust survivors. Our volunteers help to fulfill the community's diverse needs. Volunteer opportunities are varied, and positions can be customized to fit your unique interests and skills.